Floor lamp: 14" x 14" x 61" high; powe cord is appx. 91" long. 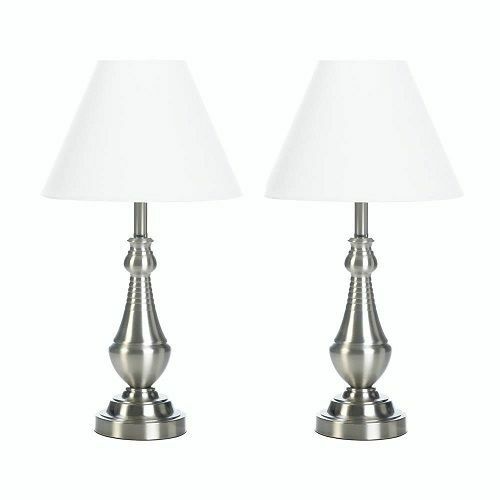 Table lamps: 11" x 11" x 20" high; power cord is appx. 56" long.